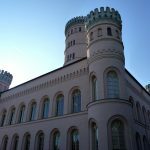 BINZ has many tourist attractions, one of these magical attractions is a historical hunting Castle in the middle of the forest. 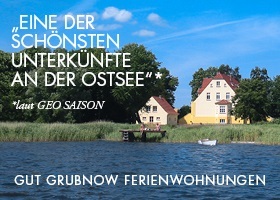 Thus the Ostseebad BINZ is in addition to the unparalleled Bath architecture and the relaxing natural surroundings for the Jagdschloss Granitz. In the midst of an in the southeast of the island of nearby largest contiguous beech forest area on the 109 m high temple mountain is the hunting lodge. It was built in the years of 1837 until 1846 as plastered brick building according to the plans of the architect Johann Gottfried Steinmeyer from Berlin on behalf of William, Prince Malte 1. to Putbus. Thus was born a castle-like building with four round towers. The central tower of the hunting lodge was designed by Karl Friedrich Schinkel and was previously and is still a prominent Guide to the island of Rügen. 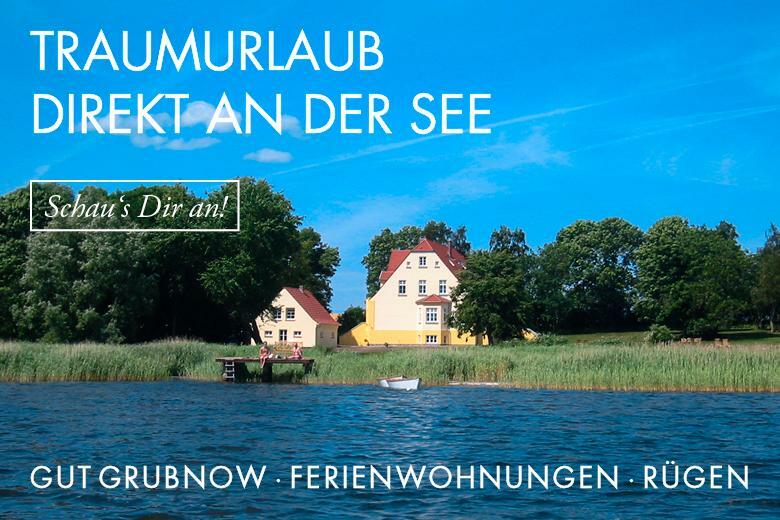 With a height of total 38 He offers meters a fantastic view over the entire island of Rügen. The observation platform of the central tower reached to about one on the inside wall surrounding elaborate spiral staircase made of cast iron with 154 Levels. In addition she is pierced with a variety of ornaments. Today the Jagdschloss Granitz is a well-known architectural monument and one of the most popular destinations on Rügen. 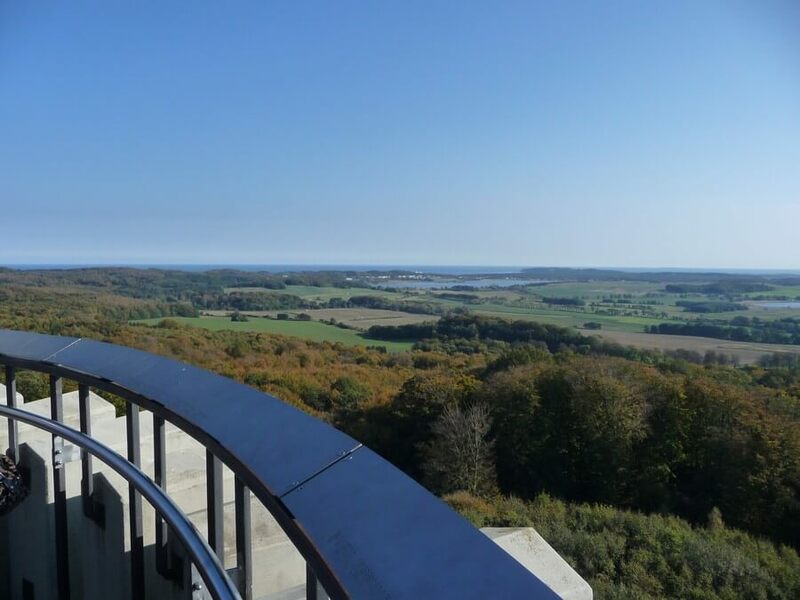 Especially from the observation deck you can enjoy an incomparable view from the bird's eye view over large parts of the island of Rügen. When the weather is clear and beautiful, the view extends from the central tower of the hunting Castle even to Stralsund and Greifswald. Also of particular interest in the hunting lodge of the Wilhelm Malte I. are the particularly historic rooms with the room-high chimney and a relief in white marble in the marble hall, which is a particularly stately staircase inside. Today the marble hall is used as a branch of the registry office in BINZ for weddings. Up to 70 The stately Hall accommodates persons. He is but used not only for weddings as well as for small concerts. Below the castle is in the “Old distillery” and provided for the well-being of visitors and guests in the forest beer garden. 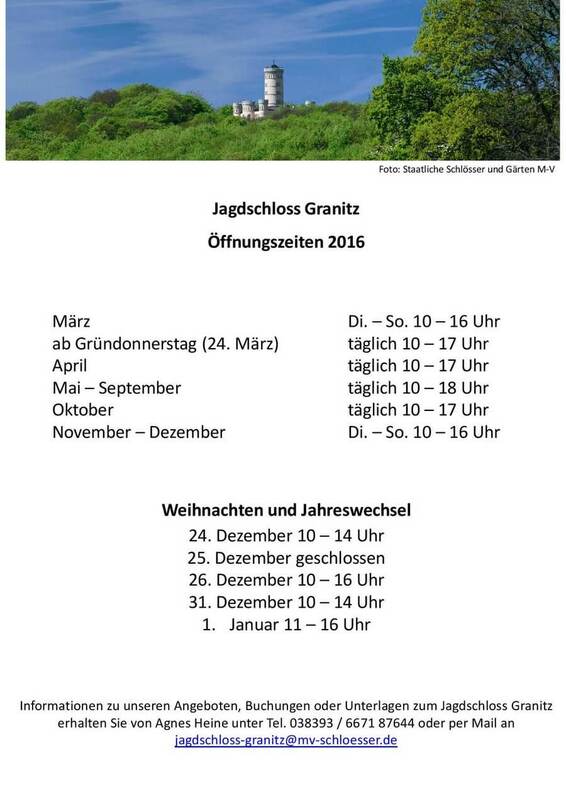 Refer to more current dates of the Jagdschloss Granitz BINZ news. What is beautiful BINZ or Sellin? 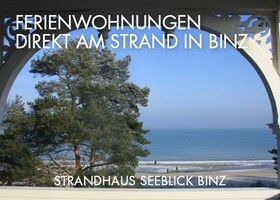 Interest in a a holiday in BINZ? 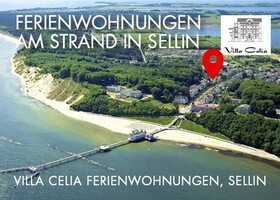 10% Booking discount in the Villa Seblick and lake view Beach House up to the 20. May 2019.